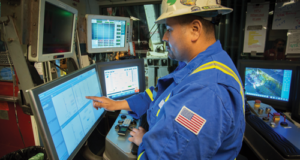 The IADC Drilling Control Systems (DCS) Subcommittee under the Advanced Rig Technology (ART) Committee is developing a set of alarm management guidelines for the drilling industry. 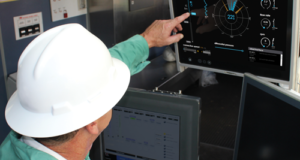 “We are suggesting that drilling contractors, land and offshore, have an alarm philosophy in place that is appropriate for the drilling control systems and inventory on their rigs,” said Christopher Goetz, Partner at Kingston Systems. Mr Goetz is on a working group of subcommittee members leading the development of the guidelines. 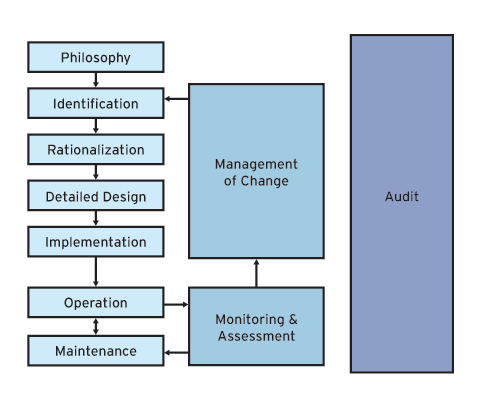 IADC referenced this alarm management life cycle model, created by the International Society of Automation, while developing guidelines for the drilling industry. 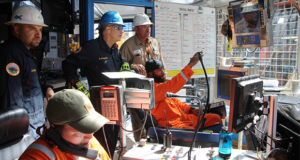 For example, IADC’s guidelines will recommend drilling contractors adopt an alarm management philosophy to explain the purpose for each alarm on the rig. Once a philosophy is in place, the contractor can assess whether alarm systems are performing optimally. To address such challenges, the guidelines will assist contractors with developing an alarm management philosophy and a rationalization process to assess system functionality, alarm prioritization, and management of change procedure for alarms. First, the alarm management philosophy would help to establish the company’s standards for how the alarm system should perform. It would explain the purpose for each alarm on the rig and prioritize the importance of the alarms. This philosophy should also detail employees’ roles and responsibilities, including the driller, assistant driller, maintenance supervisor, toolpusher, wellsite leader and management. 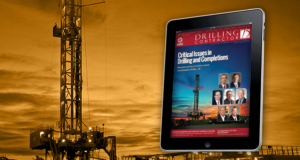 Because the philosophy must support the drilling contractor’s current equipment and engineering processes and procedures, the guidelines are being written to be applicable to different generations of rigs. 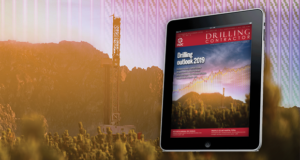 “The guidelines translate well to both conventional drill floors, as well as fully automated rigs,” DCS Subcommittee Chairman Trent Martin said. 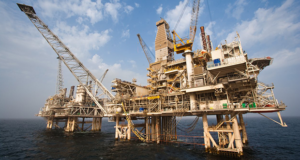 The IADC guidelines also will take users through a review process called alarm rationalization, where a rig’s current alarms are evaluated against the philosophy. “Essentially, you would go through each alarm one by one, asking if the alarm is required, if it is prioritized correctly, routed to the correct user and how and when the alarm needs to be seen,” Mr Goetz said. At Maersk Training’s facility in Houston, simulator-based exercises incorporate practicing proper responses to alarms on a rig. Drillers, in particular, must deal with a high volume of alarms in their job, potentially making them susceptible to alarm blindness. This happens when users are inundated with so many alarms that they do not pay attention to the root cause of the alarms. 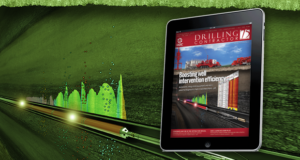 Through the new alarm management guidelines, the IADC Drilling Control Systems Subcommittee aims to help drilling contractors assess alarm functionality, prioritization and management of change. Any alarms that are found to be unnecessary could be consolidated or rerouted. For example, alarms that deal with a specific crew member’s responsibility could be directly routed to them, instead of going through the driller first. 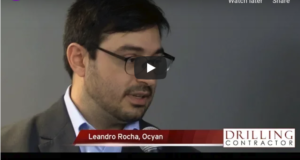 “When it comes to interacting with alarms, what is the role of the maintenance personnel? 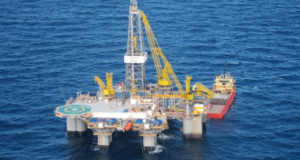 What is the role of the offshore installation manager? 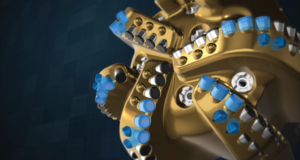 Some of these alarms should perhaps be going to a different console, and some of these alarms can be lower priority so they do not all appear on the driller’s console,” Mr Goetz said. The DCS Subcommittee identified alarm management as a critical area for improvement in a poll taken at the 2015 IADC Advanced Rig Technology Conference. “Alarm management is a challenge that affects many industries that use automation and instrumentation. As a drilling community, one of the challenges we see is the diversity of the rigs and their respective systems,” Mr Martin said. To develop the IADC guidelines, the subcommittee considered a myriad alarm management standards that already exist. 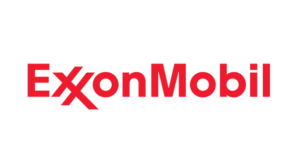 These include the Norwegian Petroleum Directorate (NPD) YA-711, the Engineering Equipment & Materials User Association (EEMUA) 191, and the combined standard from the American National Standards Institute (ANSI) and International Society of Automation (ISA), or ANSI/ISA 18.2. IADC also looked to other industries, including refining, nuclear, automotive and aviation, to analyze their approaches to alarm management. 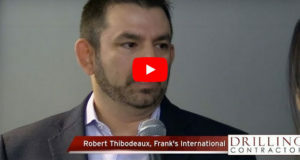 “I think the big takeaway is that we validated the volume of alarms the driller receives is higher than what operators receive in other industries,” Mr Goetz said. The EEMUA, ANSI/ISA and NPD standards suggest no more than one alarm per minute on average per operator. 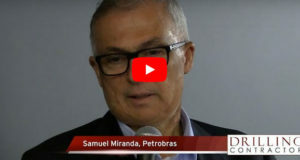 He hopes that when the IADC guidelines are launched in Q1 2017, it will give drilling contractors practical strategies to reduce the rate of alarms. 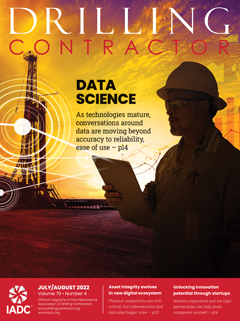 Further, the guidelines will help drilling contractors better communicate with vendors regarding the performance standards they seek for alarms, Mr Martin pointed out. 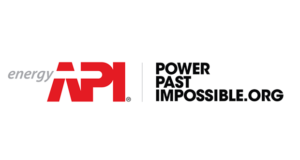 “One of the main things we wanted to do was develop additional awareness around alarm management in the industry,” he said.